Climbs like a bat! Wings move and missile fires! 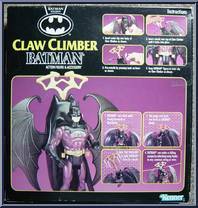 Contribute pictures, update details or suggest corrections for Batman (Claw Climber). 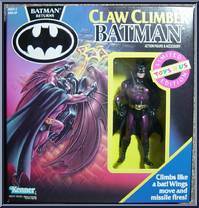 Write a review about Batman (Claw Climber).